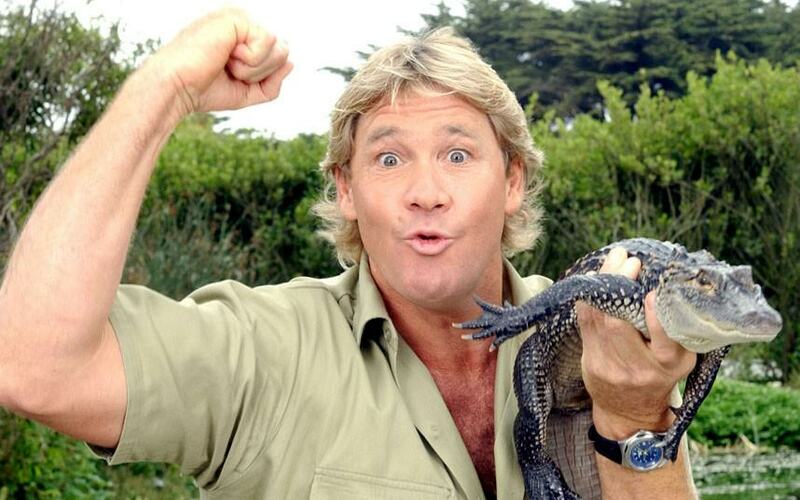 It’s hard to believe that this Sunday will mark 10 years since Steve Irwin was tragically killed at the age of 44. 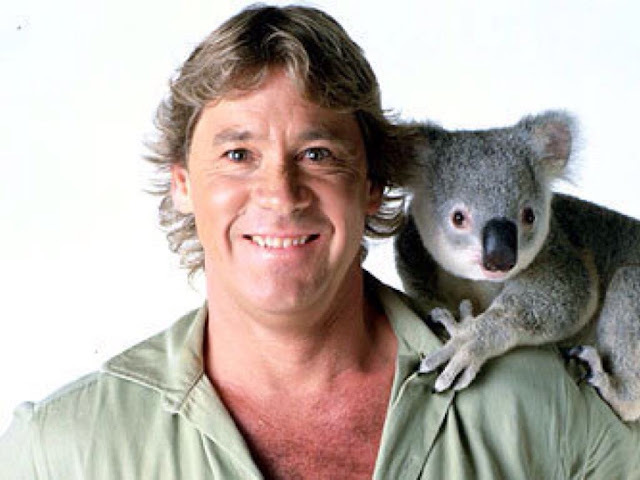 Ahead of the anniversary of his death, a heartbreaking letter penned by the legendary Crocodile Hunter has been discovered. 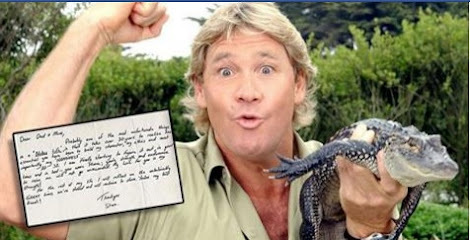 The unopened letter was found by Steve’s father, Bob, when he was researching his memoir, The Last Crocodile Hunter: A Father and Son Legacy. While flicking through books, the touching letter, which is addressed to Bob and his wife Lyn, fell out from one of the books. 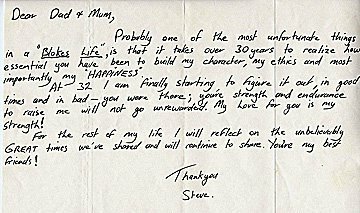 Steve wrote the letter when he was 32 and was ” finally starting to figure it out”. At 32, I am finally starting to figure it out. In good times and in bad, you were there. Your strength and endurance to raise me will not go unrewarded. My love for you is my strength! For the rest of my life I will reflect on the unbelievably GREAT times we’ve shared and will continue to share. You’re my best friends! The envelope also contained a touching note to his parents.